Are you a large church group waiting to travel together? With RVP Tours you will now never have to travel separately in cars uncomfortably for hours. Now you can all reach together comfortably and on time at your destination while having loads of fun on the way. If you are planning a trip outside the city for a church event with your group then RVP Tours is the best transportation choice for you. We have the best fleet and will take you wherever you wish to go. We will provide you with the best bus, according to your requirements. The reservation experts are always available to help you organize the details, logistics and itinerary of the event from start till end. Road trips are a rage these days and what is better than taking your church group or community together for a weekend trip nearby. This way you get to know all the families better. While on the road, you can socialize, play games, watch movies together. 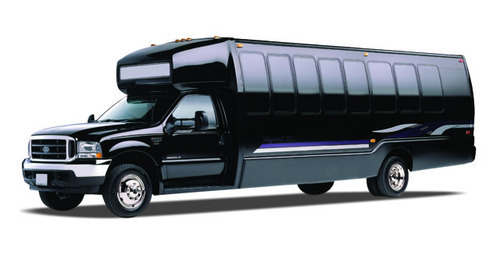 Therefore, a chartering a bus is the best option as it becomes an ice-breaker for your event. If you have a small group outing then you can charter a minibus for your services. These sleek buses are perfect for small groups. You can enjoy a comfortable and intimate ride to your destination. If you are planning a long distance travel with a group then RVP Tours has your back. All the buses are modernized with some of the best facilities like recliner seats, foldable armrests, climate control ACs, separate luggage area, overhead bins, DVD Players, Television, extra legroom to make your trip absolutely wonderful. Your group will relax while the driver takes the tension of logistics and navigation. If you are travelling with a group to a new city, then sightseeing is always fun when you stay together all the time. We will help you pick the right bus for your group to do the sightseeing of the town. The driver will follow your itinerary for each day perfectly and help you reach destination on time. Well, if you have a weekend event, then a shuttle service will be useful for you to make sure that your guests are safe and arrive on time. 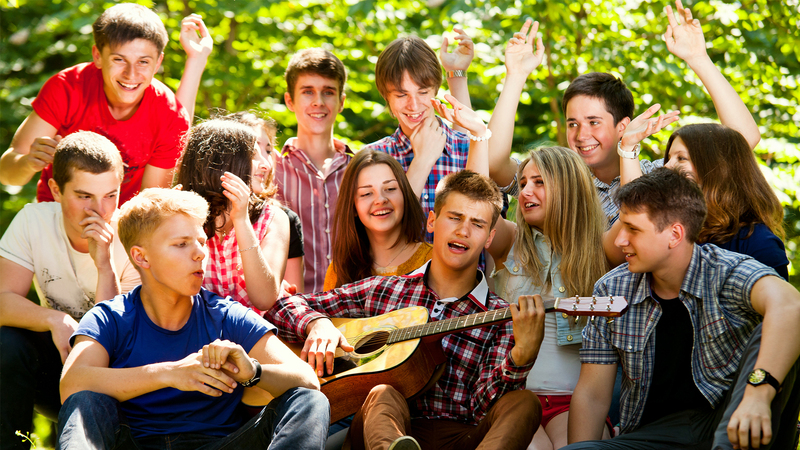 If your church group is travelling for choir tours, weekend retreats, etc,. then buses are a great way to travel and stay together most of the time. You arrive at the destination feeling fresh and revived from the long and comfortable journey. You will not have to take separate cars and keep thinking about reimbursement of cash throughout the trip rather you will be able to focus on other elements. If you wish to charter a bus with us for your church trips and do not know where to begin, then given below are some pointers for your help. You must read our starting guide about the charter bus services and its advantages. You must understand why it is a better mode of travelling in a group. If you do not understand the bus types and group sizes then you can leave this trouble to us. You can call our reservation experts for more information. If you are thinking about the prices of these buses and travelling, then you may refer to the price guide and alternatively you can call in our experts for a free quote.